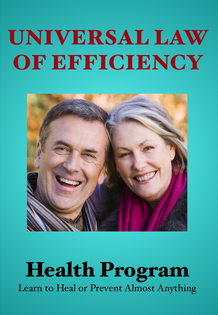 This seminar will teach you the Universal Law of Efficiency principles and how to create optimal health. We will learn about the Three Pillars of Health: Physics, Consciousness, and Genetics, and how to create optimal health, love, and abundance. We will learn about the cause of disease and sickness and how to use the physics and consciousness of health to heal. Several different physical and meditative practices will be discussed. This will be a live online seminar and there will be time for questions and answers. The Universal Law of Efficiency states that all systems function most efficiently without unnecessary resistance. Since human beings are systems, human beings function most efficiently without unnecessary resistance. Unnecessary resistance in a human being is unnecessary tension. Health is the intersection of physics and consciousness. All biological systems must follow the laws of physics. In fact, medicine is a subspecialty of physics. Since medicine is a subspecialty of physics, how successful do you think you would be in healing if you don’t take the physics of health into account? Although very few doctors think about health in this way, every doctor I have talked to agrees that it takes energy to heal. There is no way around that. In fact, if you don’t have enough energy, you will die. So why is it that people don’t have enough energy to heal and how do you get more? That’s where the consciousness part comes in. Combining the physics and the consciousness parts of healing creates a powerful combination that will allow you to heal almost anything. The ULE Health Program teaches you how to heal or prevent almost anything. The ULE Health Program is an easily understood yet comprehensive three-and-a-half-hour video program that teaches you how to heal or prevent almost anything. Health is the intersection of physics and consciousness. In fact, medicine is a subspecialty of physics. This is true because all biological systems must follow the laws of physics. There is no way around that. The ULE Health Program teaches you the underlying principle of health and how to combine both the physics and consciousness of healing in a powerful new treatment modality. If you are willing to do the work required, you can heal or prevent almost anything! Michael’s life had not gone as planned. He constantly struggled with grief and tension, and the belief that he was living a dead-end life. He felt stuck, until he met a person who sparked the discovery that changed him forever. It turned his life around and he realized that what he’d learned could be taught to others. At first, he helped a few at a time and then it grew. People were able to use his discovery to make dramatic changes in their lives. While undergoing his own transformation he falls in love with Natalie, the daughter of a US senator. Michael and the Senator disagree on what our country and the people need. In a break with her father’s ideology, Natalie convinces Michael that of the two ways to reach people en-masse: religion or politics, he has only one choice if he wishes to be taken seriously. She convinces him to run against her father in the upcoming election. 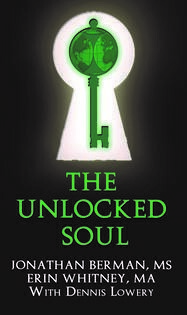 This story illustrates how Michael’s discovery gives us the key that unlocks the power of our souls to change our lives and the world. 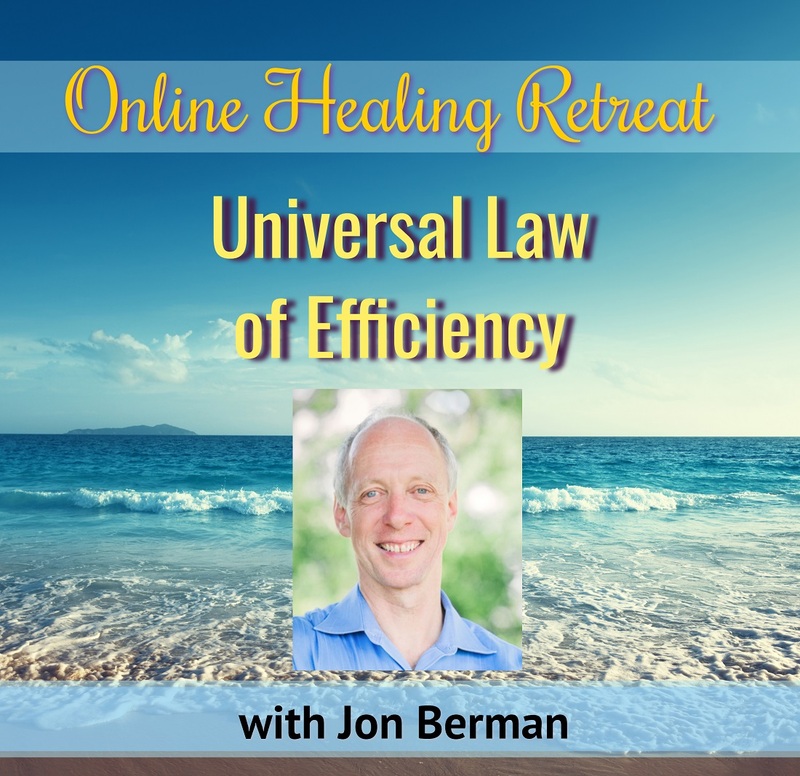 Online Broadcast so you can dedicate time and attention to the information.This is a beautiful and effective way to absorb the information and practice any toning that comes up for you, in your own personal environment. MP3 Audio Downloads of the same programs so you can download them to your computer and mobile devices so you always have them and can enjoy from anywhere you travel. Return to these programs again and you’ll access more information that you missed in earlier listens.